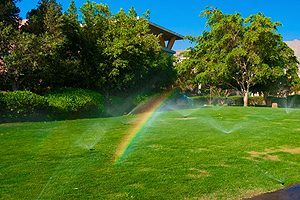 Commercial Irrigation & Turf can provide an automatic sprinkler Champaign IL homeowners use to avoid dragging out the hose. You can easily program our automatic sprinklers or let us help you do it. Then, our reliable solutions ensure your landscaping receives the right amount of water at an optimal watering time. Furthermore, our custom solutions allow you to adjust settings to fit the current weather conditions and lawn needs. As a result, you save money with increased water savings throughout the year. So, keep your lawn lush and green without any dead spots with Commercial Irrigation & Turf. Give us a call now at 217-398-1494 or contact us online for pricing on an automatic sprinkler system. Commercial Irrigation & Turf offers the automatic sprinkler Champaign IL customers want for the added convenience. Nobody wants to spend the time it takes to manually water their yards these days. In addition to the time it takes, homeowners often do not reliably provide even coverage to their yards. Therefore, some dead spots pop up in the lawn from not enough water while other areas suffer from overwatering. Furthermore, the extra water spending costs add up quickly. So, save time and money while ensuring even watering throughout your lawn with our automatic sprinkler solution. In fact, you can even schedule us to come out to regularly adjust your settings for you. 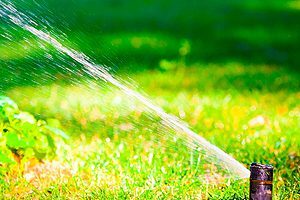 As the leading Central Illinois irrigation contractors, Commercial Irrigation & Turf just makes it easier to water your yard. Because nobody wants to spend extra time and money, count on Commercial Irrigation & Turf today. We can deliver an automatic sprinkler Champaign IL residents need to save the hassle of manually watering. In order to get a price quote, call now at 217-398-1494 or contact us online. Are you in search of automatic sprinklers outside of Champaign? We can help. 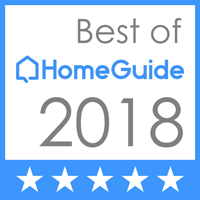 In fact, we routinely help customers throughout Central Illinois, including homeowners in Peoria, Pekin, Galesburg, Springfield and Bloomington.